INDIVIDUAL APPLICATION, A HIGH FILTRATION QUALITY AND A HIGH DEWATERING GRADE. THE MSE FILTER PRESS FOR YOUR SUCCESS. EXTENSIVE EXPERIENCE PAIRED WITH INNOVATION. 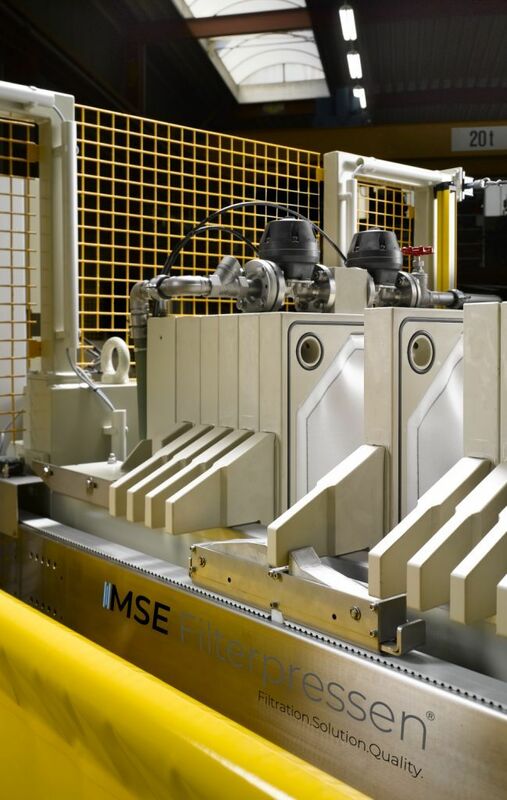 MSE FILTERPRESSEN® DELIVERS SOLUTIONS, NOT ONLY MACHINES. MSE FILTERPRESSEN® MEANS VALUE RETENTION – SIMPLY „MADE IN GERMANY“. MANY YEARS OF EXPERIENCE IN SOLID/LIQUID SEPARATION GUARANTEE THE HIGHEST QUALITY. 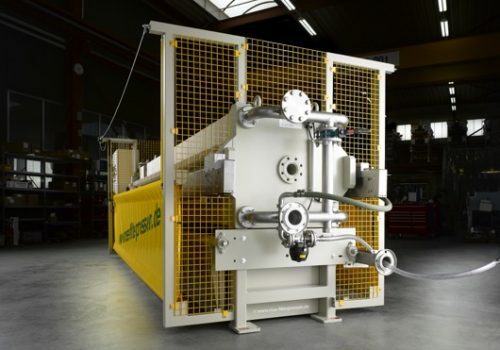 Since its founding in 1978, MSE Filterpressen® has become one of the world’s leading manufacturers of high-quality filter presses in the field of solid-liquid separation. The MSE Filterpressen product portfolio is just as diverse as the different application areas in which the filter press is used. With the filter press plants of MSE Filterpressen®, you get a wellproven and innovative solution for industrial separation processes. Our solid/liquid separation specialists use their in-depth expertise to engineer and provide filter press plant solutions that are individually tailored to regional and application requirements. Whether you´re automating new equipment or upgrading to extend the lifecycle of existing systems, we have the right solution for you. As a major filter press manufacturer and a specialist in the field of solid-liquid separation, our goal is to provide you with the optimal solution for your specific application. That´s why we engineer in particular individual and tailor-made filter press solutions. Each treatment plant is thus tailored exactly to customer requirements. With our 40 years of process expertise in almost every application, we have the necessary know-how to be able to respond to your specific needs. More than 3,000 references underpin the vast experience we have and the trust our customers put in our know-how. 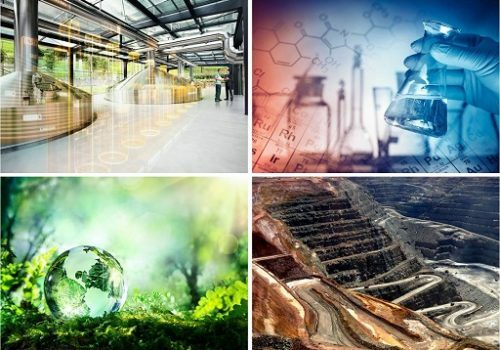 We have grown our operations to cover 30 nations globally, and have taken the world lead with our special treatment plants for phosphate filtration in automotive industry. For more than 40 years, companies worldwide have valued our experience in the manufacture of filter presses. We have made it our mission to secure our company’s long-term success and to make a positive contribution to the environment. We combine the latest technologies with decades of experience to make our filtration plants even more efficient. Only with an optimal solid-liquid separation can suspensions of various kinds be converted into reusable resources. This contributes to a reduced environmental impact and also to an ecologically, socially and economically sustainable way of life. This is how we create innovations which we can build on in the future. In the ​​product area, you can find a wide range of different filtration plants (chamber, membrane and stainless steel filter presses, and much more). In addition, you will find a wide range of by-products, such as feed pumps, filter elements as well as automation and expansion modules. Due to their excellent drainage properties and process technology variety, filter presses are used in different applications such as sewage, chemical, mining and much more. Within the individual application areas, you will find a list of exemplary application areas. Cake filtration is a mechanical process for the separation of solid-containing liquids. It pertains to surface filtration like cross-flow filtration. In contrast to depth filters, the actual separation effect takes place through the filter cake, which settles on the filter cloth. Since 1978, MSE Filterpressen® has been operating as an owner-managed company true to its philosophy „Reliable and Efficient“. Two words that lay the foundation for ensuring the highest quality and production standards as well as for the innovative strength of a brand „Made in Germany“. A promise that gives our customers the certainty that they have chosen the right product. 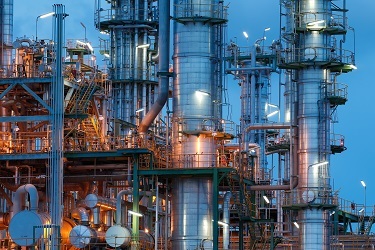 The MSE Filterpressen® stands above all for the reliability and longevity of its products. Do you require professional and personal advice and support on one of our diverse areas? Our qualified team is at your side to address all questions and concerns. Your current operational situation does not allow for new investment? 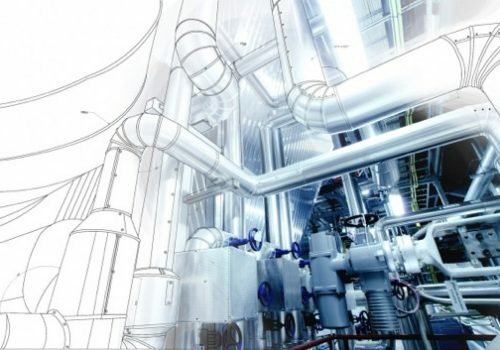 we have the solution for you with our maintenance and overhaul package, which includes the planning, the conversion and modernisation while taking into account the CE conformity. Benefit from our wide range of spare and wear parts for your filtration system and quick spare parts supply to ensure trouble-free operation. Regular maintenance and safety checks are essential factors to guarantee the optimal technical availability of your filtration system. Our services in the field of maintenance & safety inspections include inspection, maintenance and repair. In our laboratory various testing series are carried out using the original medium in order to achieve an even more precise result under the most realistic conditions possible. Our support does not end with the delivery. Our team accompanies you in the timely and professional installation & commissioning of Your filtration system. In addition, you will receive basic training programm for proper operation of your filter press plant. Do you have a question or would you like a detailed consultation? We’ll gladly assist you! We look forward to your visit to our headquarters in Remchingen. We will gladly assist you with the design, planning and optimization of your system. Feel free to contact us.